MajorCoins (MajorCoins.org) is an AI powered assistant focused on cryptocurrency and in the blockchain technology that provides guidance about the basics of cryptocurrency via a chat interface. Chatting with MajorCoins, users can learn about the basics of crypto currencies, learn about the purpose of each one of the major crypto currencies and receive the industry news about their favourites cryptocurrencies. We are currently looking to recruit a PR/Growth specialist. 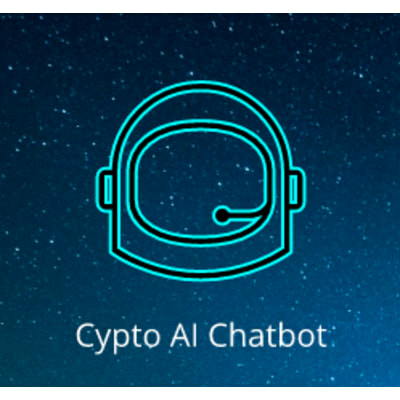 The main function of the role is to increase the visibility of the chatbot to mainstream audience that may be interested in learning about cryptocurrencies. • Has PR/growth experience in tech/internet industry. • Understands and truly believes cryptocurrencies will have a big impact in the future. • Is able to operate in a highly ambiguous and fast-paced environment.